She is Lovely: **Closed** April Showers $500 Giveaway! 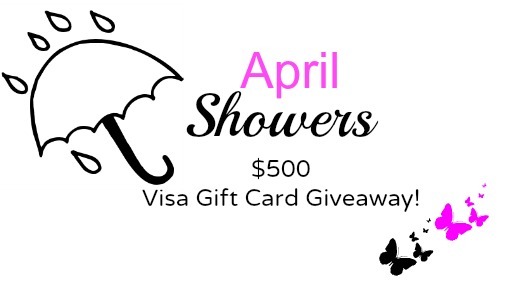 April Showers usually brings May flowers, but this April Shower can bring you a $500 VISA Gift Card!!!! Use the Rafflecopter below to complete all of the mandatory entries for your chance to win. Do you want to increase your chances of winning? Well, all you have to do is unlock the bonus entries and complete as many as possible. The more entries you complete, the better your chances of winning. This is great, great giveaway! I'm one of the co-sponsors of the giveaway. Just wanted to say hi and that I'm a new follower. Another co-sponsor and new follower here! So glad I found your blog! You are just too cute! Merci for your lovely comment on my Blog! ♥ I follow you now, hope we keep in touch! I love the name of your blog, you really are lovely!! Thanks so much for being a part of this giveaway! I rely on things like this to introduce me to new blogs and the faces behind them that motivate, inspire, and encourage me! If I were lucky enough to win, I would spend the money on new makeup brushes and a few outfits to wear to the beach next month! (My first vacation in 6 years!) Thank you thank you thank you!!!! Just found your blog through Instagram! 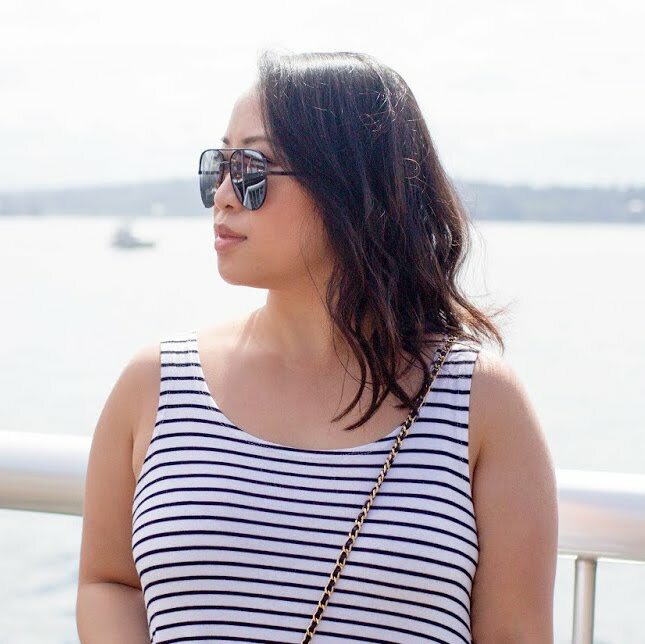 I am fellow blogger, shiba owner (we have two - Kirin and Kona) and originally from Seattle! I am now following you and can't wait to read more since we have so much in common!